A roofing company has been fined for health and safety breaches that in-part led to a worker falling from height and fracturing his skull. The employee was working for Mitchell Roofing Limited at a site in York owned by Monk Bridge Construction. Mitchell Roofing had been brought in to carry out maintenance work, including the replacing of roofing lights. The employee subsequently slipped and fell several metres through an inner roof sheet, where he sustained several severe injuries including a fractured skull. If your company employs staff to work in potentially hazardous areas, such as unfinished construction sites, or to use dangerous equipment, it is important that the proper precautions are in place to reduce the risk of injury. As part of these precautions, you should ensure you have the appropriate employers' liability insurance to cover the type of work being completed. After the incident, an investigation was carried out by the Health and Safety Executive (HSE), which discovered that there had been no risk assessment and no precautions to prevent such accidents from occurring. Furthermore, the worker had previously carried out work at the site under proper guidance, but the roofing lights were not considered high priority and no precautions were undertaken. 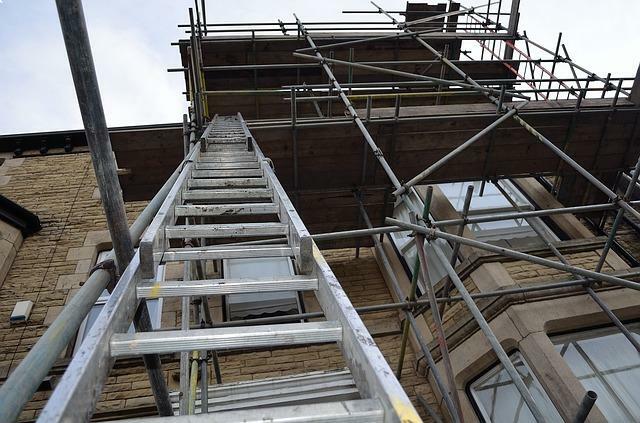 Mitchell Roofing Limited was fined £10,000 and told to pay costs of £1,355 by York Magistrates Court for breaching the Health and Safety at Work Act of 1974.